NOTE: DUE TO A 2017 RECENT REVISION OF THE MEASUREMENT EQUIPMENT CRITERIA WE ARE NOW ABLE TO PROVIDE CREWCAB CONVERSIONS TO MOST 4X4 VEHICLES. 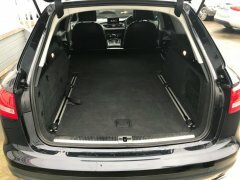 A crew cab / crew van conversion or passenger to 2 seat commercial 4X4 conversion are ideal ways to maximise the load carrying potential of a domestic vehicle. By removing some of the seating and converting it to cargo space you can change the taxation classification of the vehicle, thus creating a considerable saving on road tax, as once the conversion is complete, it will then be classed as a "commercial" vehicle. 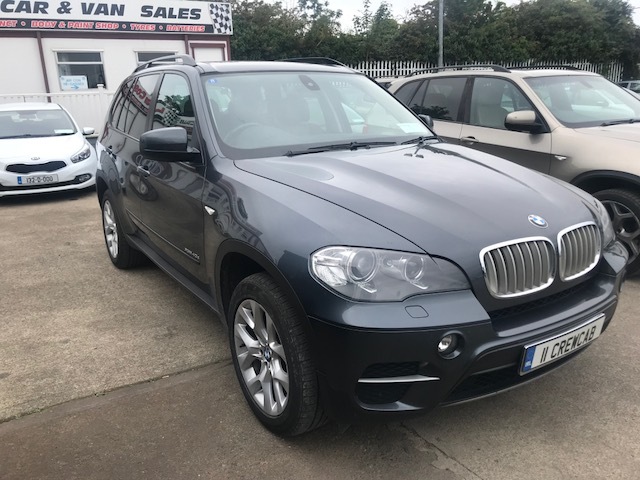 Crew Cab conversions Ireland, also offer other services such as use of a vehicle for the duration of the crew cab process on you own vehicle. We also offer a range of discounts on servicing, parts, tyres, vehicle accessories and body work for you vehicle should it be required. 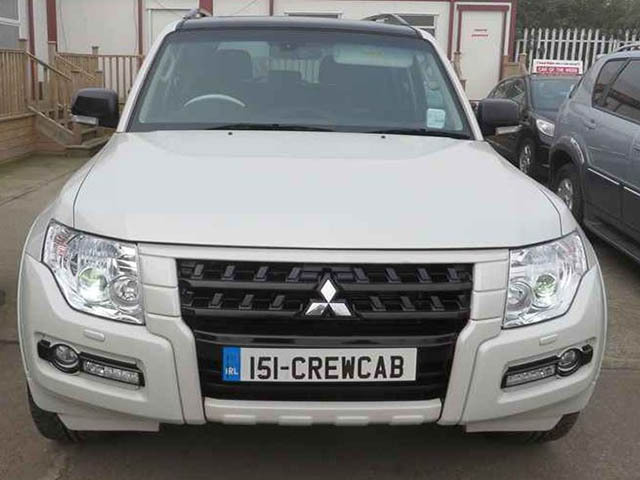 At crewcab conversions we can also convert your commercial vehicle into a passanger, including all paperwork at the low VRT rate. 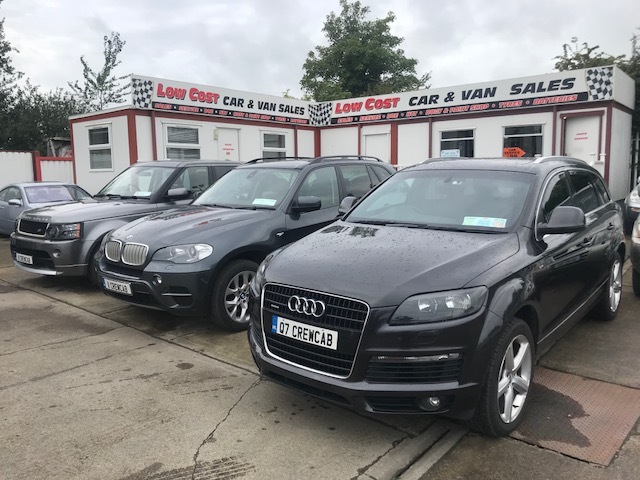 We have a wide selection of used cars, vans and 4x4€s All of our vehicles will come with an NCT test or DOE test, a warranty covering any issues with the engine or gearbox and are fully serviced and valeted . We have a wide range of prices to suit everyone€s budget ranging from €3000 - €8000. Our opening hours are 8AM - 7PM . 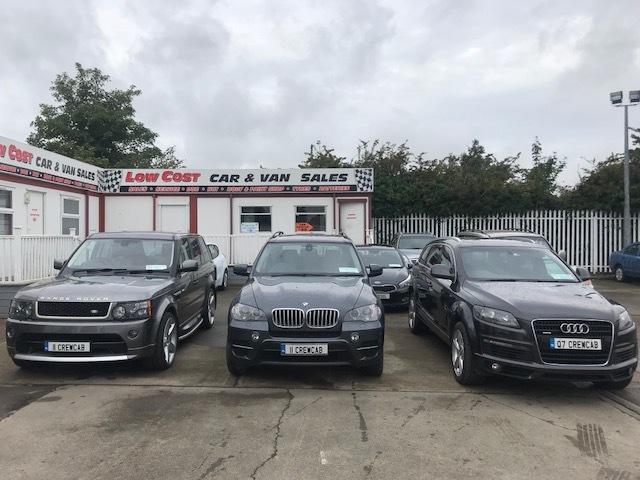 We offer a nationwide delivery service and we will come with in a 30 mile radius of Dublin for vehicle test drives. 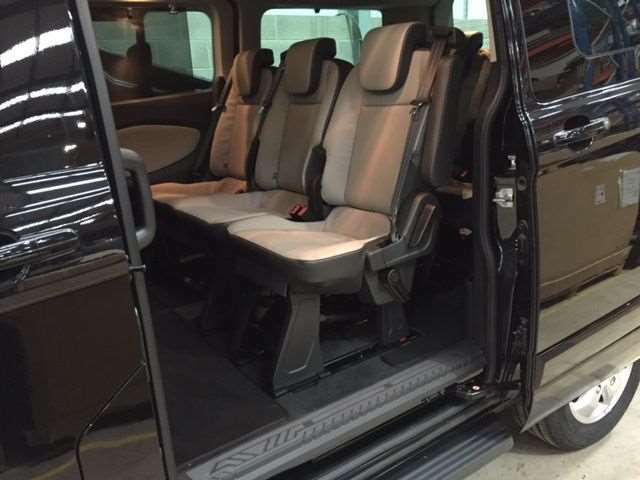 Increase seating capacity by converting your van into a 6 seat Crew cab. 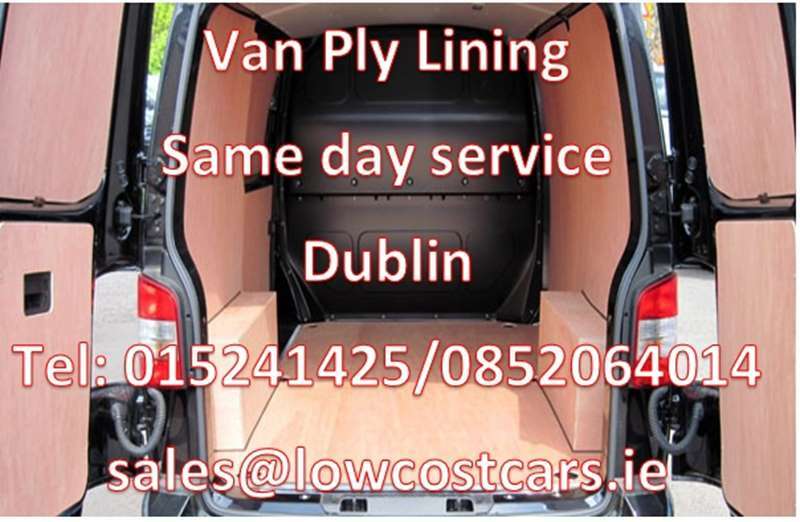 Convert your van to a crew cab allowing you to avail of the cheaper road tax bracket of €333. 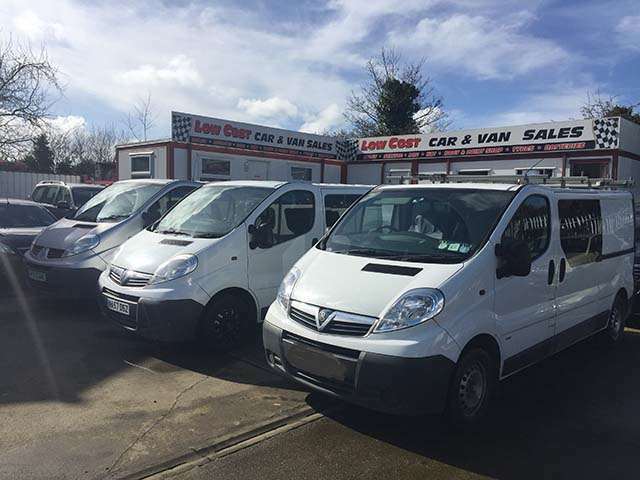 Here at Crew cab conversions Ireland, we can convert your passenger van or commercial into a 6 seater crewcab to EU specification, reducing your road tax to €333 for the year. 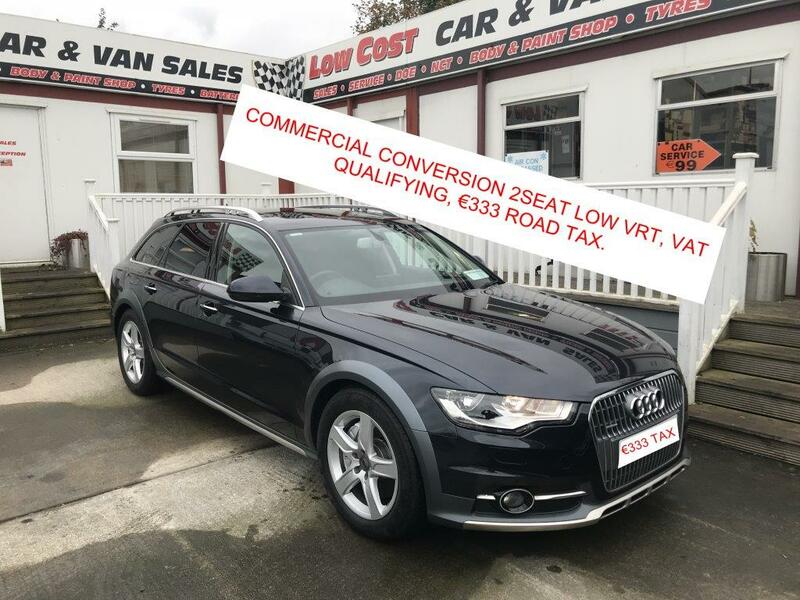 We will DOE test, tax and service your van while it is with us and we have a free collection service from a 50-mile radius of Dublin. 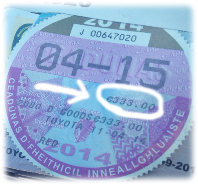 We also have pickup points in Cork, Limerick and Carrick on Shannon. A conversion is an ideal way to maximise the load carrying potential of your vehicle. 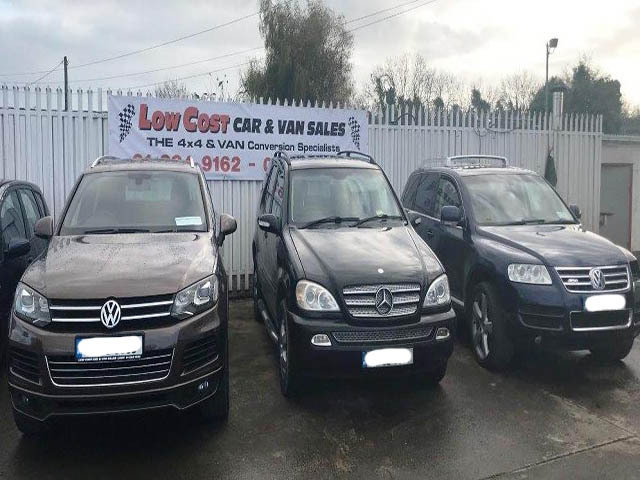 Crew Cab conversions Ireland, also offer other services such as use of a vehicle for the duration of the conversion process on you own vehicle. We also offer a range of discounts on servicing, parts, tyres, vehicle accessories and body work for your vehicle should it be required. 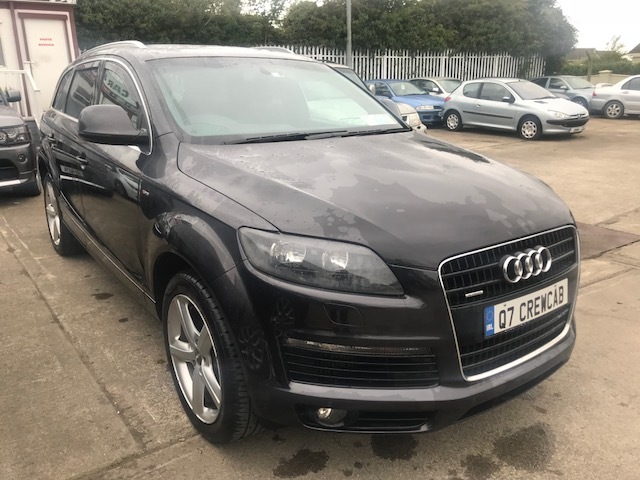 Once you have decided that you can benifit from the savings made in converting your 4x4 to crew cab or commercial status, the next question to ask yourself is, "Is there anything else I could have fitted to adapt my vehicle to better my needs?". 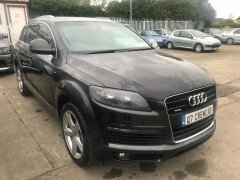 The answer is more than likely, Yes, and depending on the nature of the work that is required from your converted jeep , with a little careful consideration your will see the benifits of having accessories fitted at conversion time. The fitting of spot lighting for those who work in poor light conditions during winter months, on farms, on the land, or in bogs or forestry, is where you never know when you may need additional lighting either fixed or movable spots. The fitting of tow bars and side steps and cable winches for those who need the ability to pull or tow, we have fitted these accessories for all types or companies and individual from caravanists to search and rescue vehicles. The big benifits of having cthese accessories fitted at conversion time are the discounts on purchase and fitting of these accessories and the ease of consealment of wiring looms and fitting hardware etc when they are added during the conversion process. 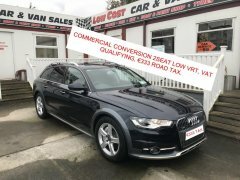 Copyright © 2018 Commercial Vehicle Conversions Ireland. All Rights Reserved.